Join us for our Learn to Skate & Figure Skating summer camps from 9 am to 3:30 pm! These camps are an outstanding opportunity to increase competency in all aspects of skating while enjoying the fun and recreation in ice skating. 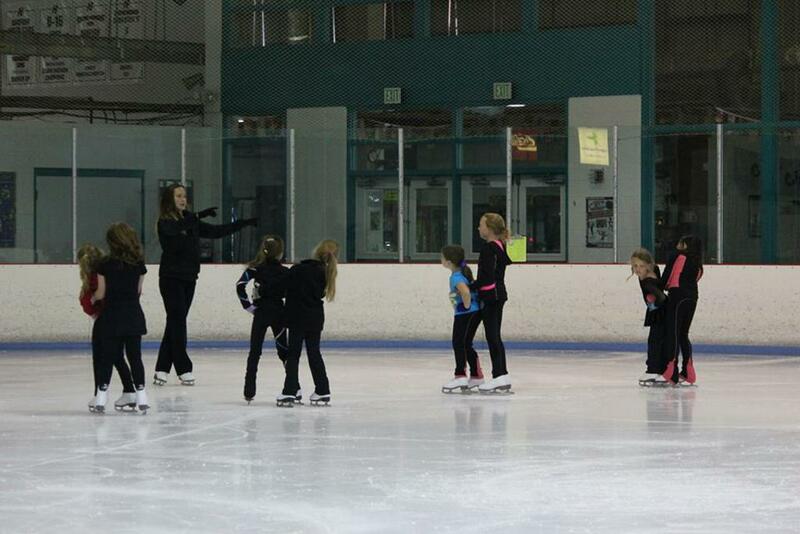 We have tracks for Basic Skills, Freestyle, and Competitive Freestyle skaters. Snack is included in camp price, but lunch must be purchased separately through the snack bar. More information regarding lunch menus will be given out closer to camp dates. This is the place to be when school is out! On many days when Harford County & Baltimore County Public Schools are closed, we are here for you with full-day mini camps from 9 am to 3:30 pm. These camp days are an outstanding opportunity to increase skating competency while enjoying the fun and recreation in ice skating. All skill levels are welcome, from Beginner through Competitive Freestyle Skaters.